6am Repeat is a recurring feature here at Folk Hive in which we stream the latest track that plays incessantly in the earbuds when we awake at that hour and imbibe massive amounts of coffee and cigarettes in preparation for the advancing day. Consider it your jam of the day — a sweet, sweet gift from me to you. I love you, dude. 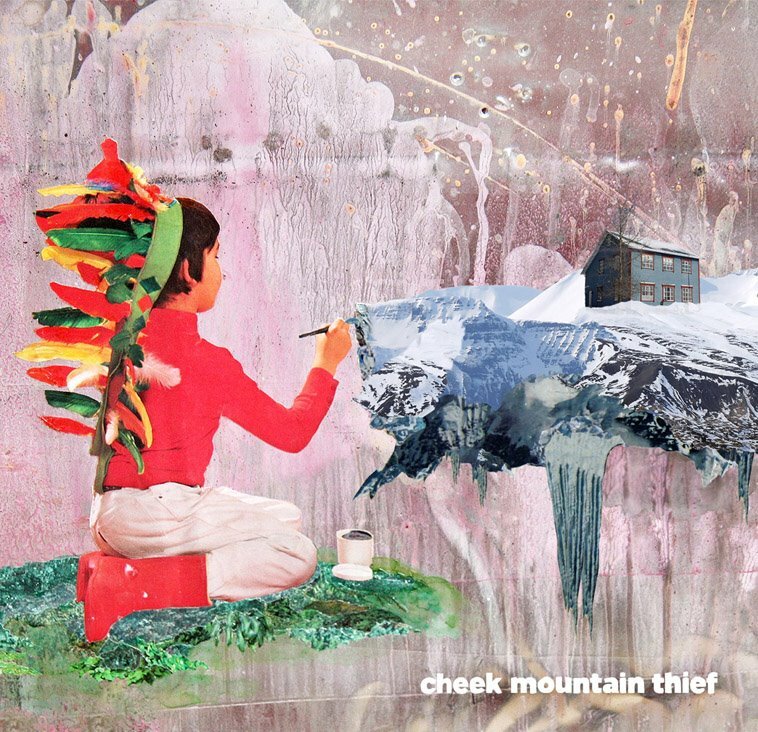 Oh, Ye Gods of Hippy Tinged Weirdness Jams, do I love you so for gifting the masses with this tune from Cheek Mountain Thief? Yes. Yes, I do. ALL HAIL!